Today I am thrilled to be taking part in the blog tour for Love Will Tear Us Apart by Holly Seddon and I’ll be sharing my review with you all! Love Will Tear Us Apart is an emotional roller coaster, let’s be honest. I found myself experiencing a range of emotions while I was reading. 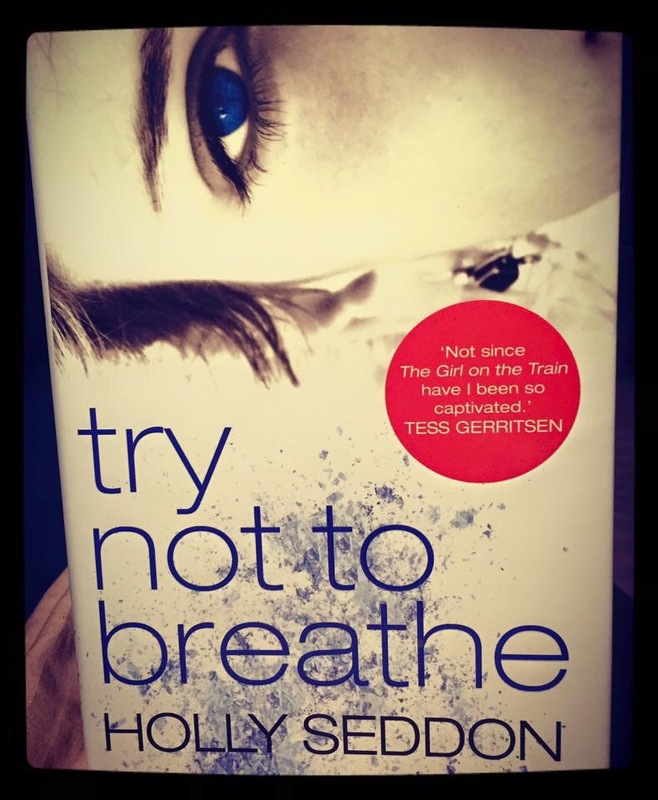 Something that Holly is superb at doing with her readers, and that is no different with this book. Dealing with relationships and friendships, I found myself thoroughly engaged with the story from the very beginning. I loved the characters, and I found myself thinking about them even when I wasn’t reading the book. When we meet Paul and Kate, they are in the lead up to their tenth wedding anniversary, and heading away with their family to spend some time together. But a past secret threatens everything that they have known up until now. Through the narrative, the reader is transported back and forth in time, and it is in these vignettes that we learn a lot more about their characters and motivations. Love Will Tear Us Apart is a powerful and thought-provoking book. It has an emotional rawness and is written with real heart and humanity. I found myself well up a little at times, which NEVER happens, but something about Holly’s writing speaks to my dark heart.